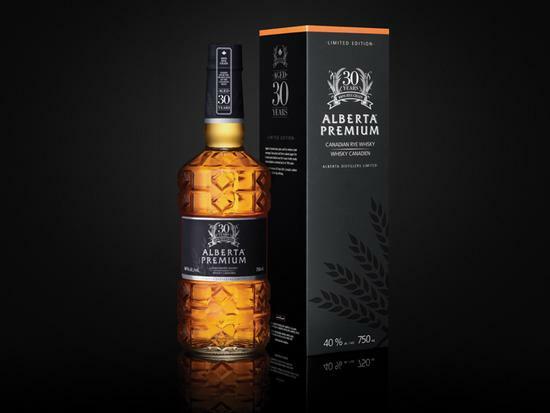 The most essential thing that enables the end user to buy a product or a liquor, apart from the quality of the product, is the packaging and the design of the product itself. Brands try to design their products in such a way that they should intimidate the end user to buy their product from the traffic of all the competitors. Companies could really change the tide by designing something unusual and creative and make a stunning first impression on the end user. This is absolutely true for the Liquor industry or the beverages industry in general. 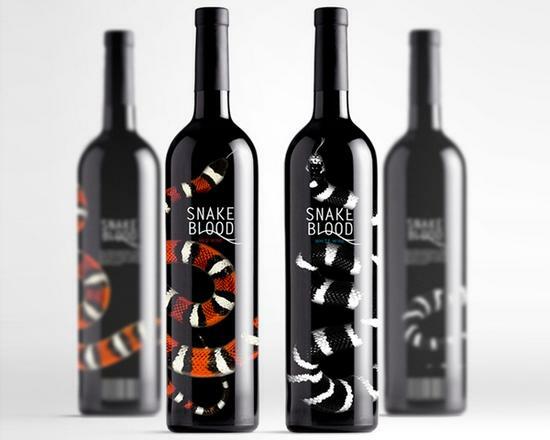 The Bottle Designs of some of the Liquor and Beverages industry make you buy them. They are simple, elegant and modern. 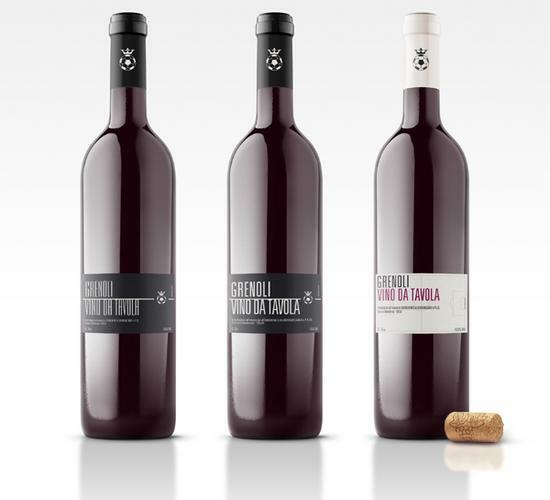 It’s pretty amazing how many beautiful combinations we can find in bottle designs and bottle labels, from nice and clean layouts to textures and typefaces, the right packaging can be really eye candy and inspiring. 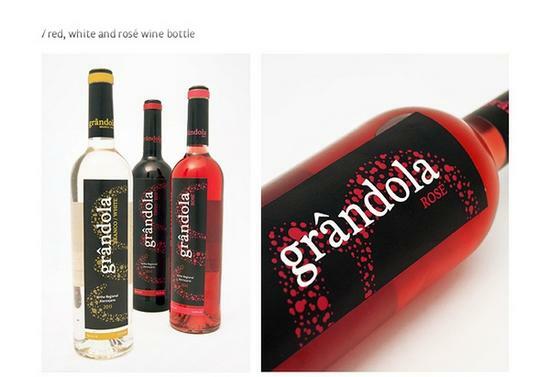 In this post we are sharing with you 40 Creative and Stunning Bottle Designs that you can look upon as an inspiration in your projects. 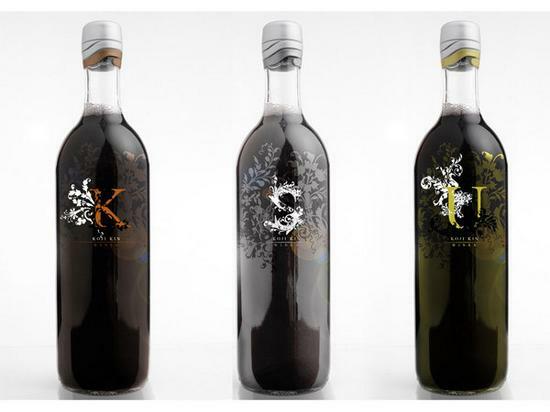 All these bottles have been very cleverly and creatively done. 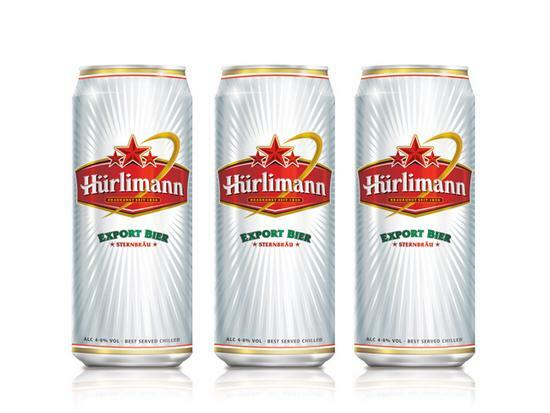 These could really prove vital for many graphic and package designers around the globe for their current and future projects. Great typography and great use if color makes this design really stunning. 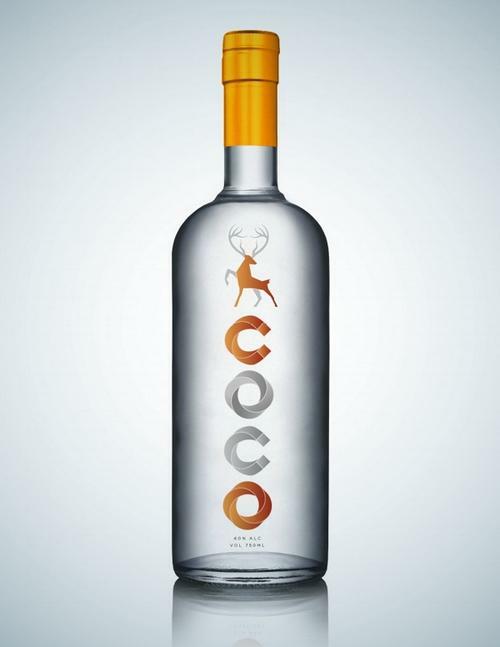 Lovely Typography and the color of the logo really makes this bottle design worth having a look. A simple, minimalist and elegant design. 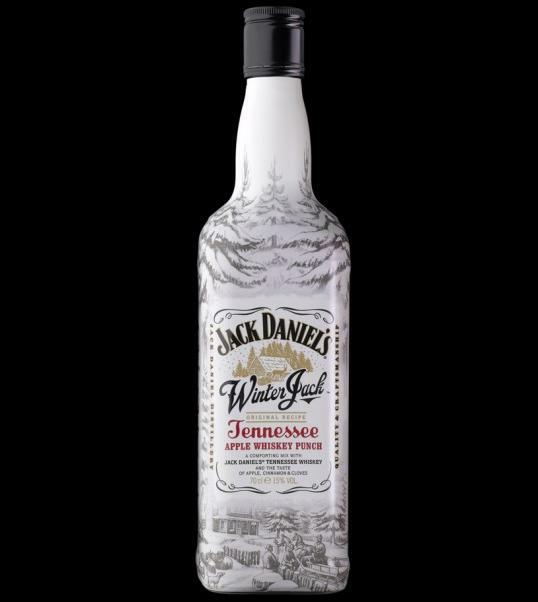 Lovely way to illustrate the winter theme on the bottle. 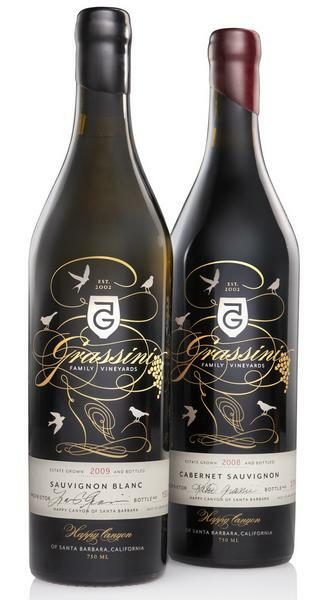 The new label maintains a balance of filigree, iconography, and special typographic elements, in black and white with a touch of silver. Pretty solid graphics and color. 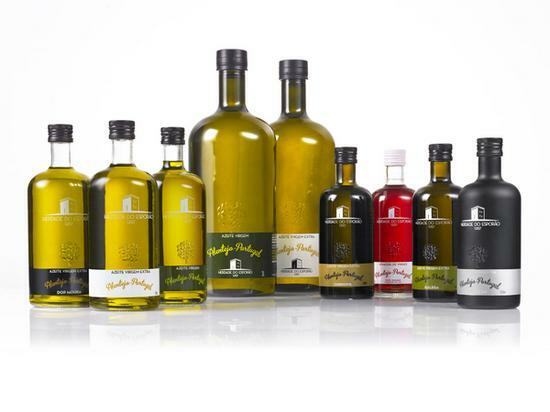 It takes advantage of the bottle shape and glass as the label instead of having a stick-on label with a definitive shape. 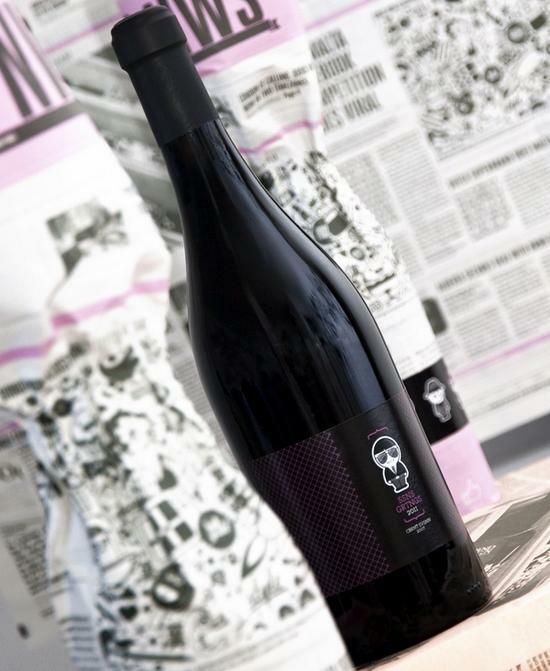 The concept of this bottle design was to showcase the tagline “in the future”. The design was also about minimalism. 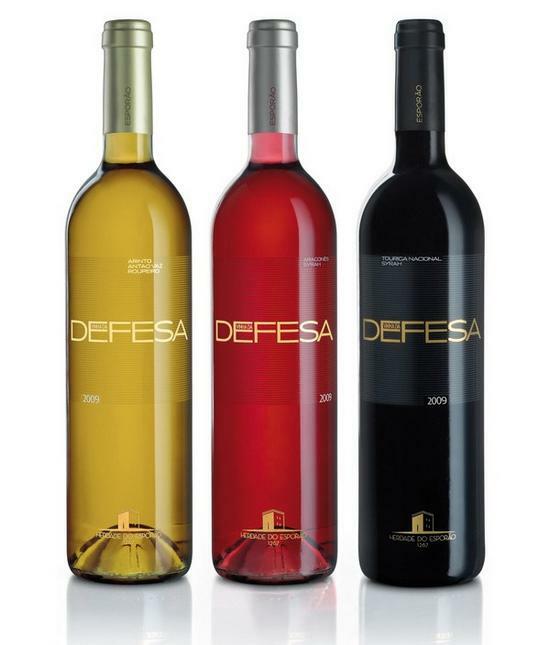 Small Granules on the graphics to match the color of the wine. A very sophisticated design. 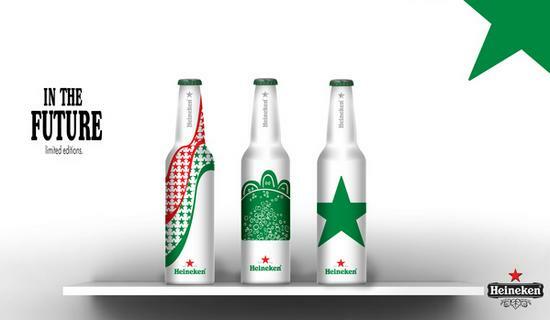 The target of this beer bottle design was to make the design versatile but limit it down to a single color graphics. The color takes all the credit in the design. The design is also pretty modern. Showcasing the 3 soccer legends. 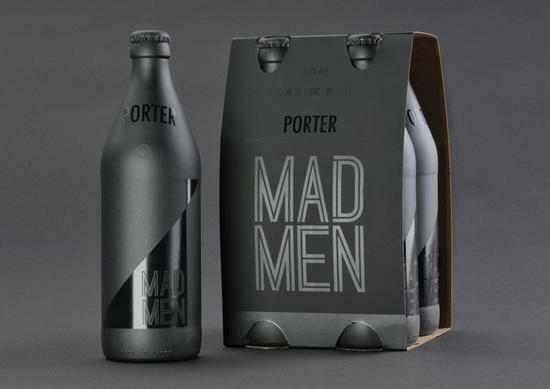 The typography is quite elegant and the design is minimal. When thinking of handmade this design surely takes a peak position. 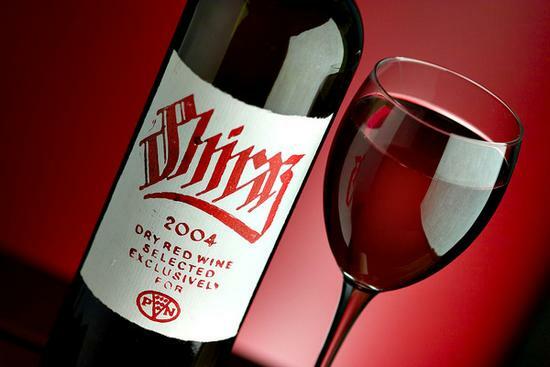 The showcasing of the red color Wine is also pretty awsome. Great use of colors and also the retro style makes this an elegant design. 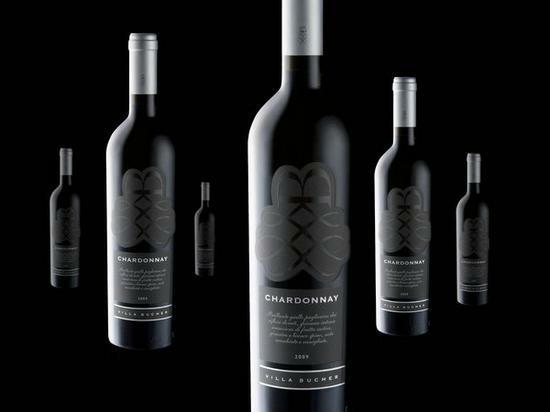 The Bottle Design is classic like Victorian style but fresh. 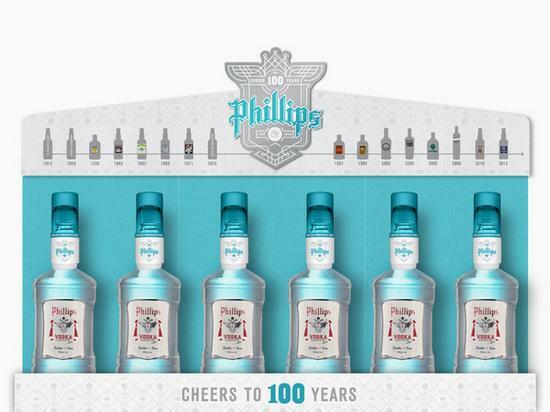 This bottle Design was made to celebrate the 100 years. 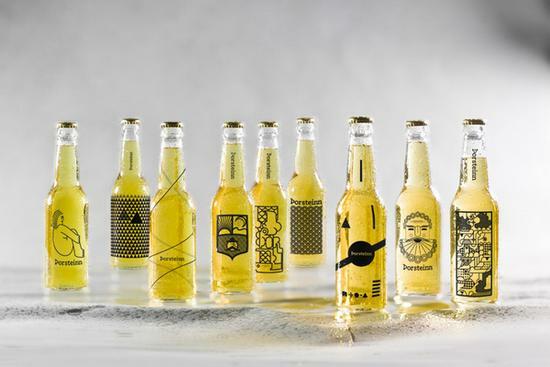 The design concentration was mainly on the crest, pattern and the updated color palette. 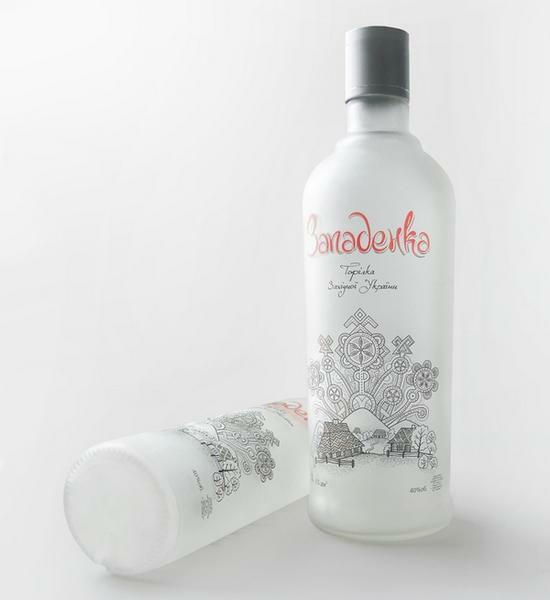 The bottle design idea is coming from Saint Basil’s cathedral – symbol of Moscow and whole Russia. 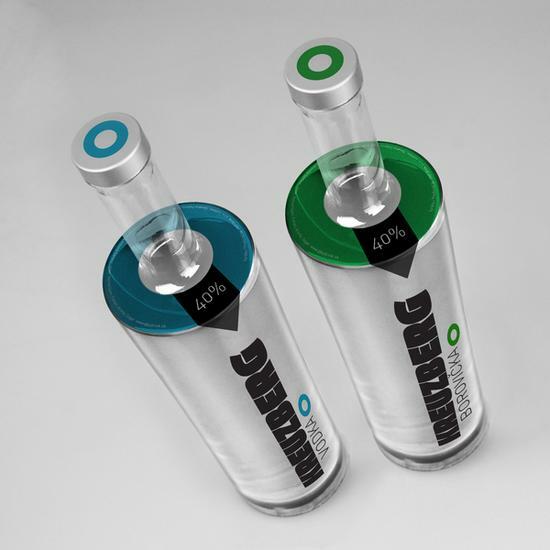 The design is made from that 4 color patterns to play around classic vodka tastes: pepper, original (clean taste), cranberry with sugar and lemon. 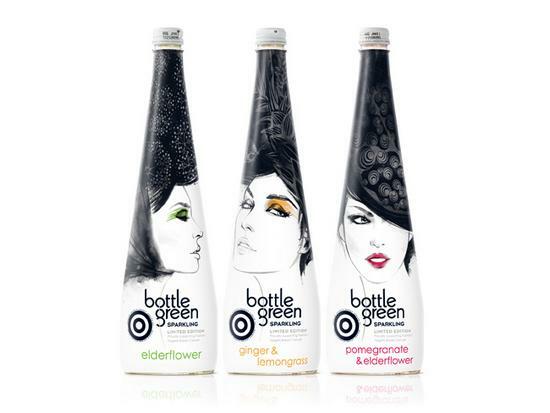 Wonderful details, smooth curves and a classy look, these bottles stand out for the amazing lines. 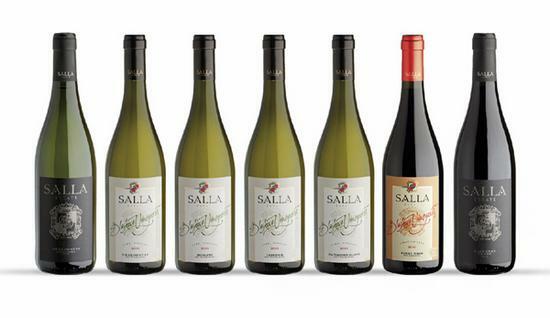 Just look to the caps design and the beautiful work with the labels. 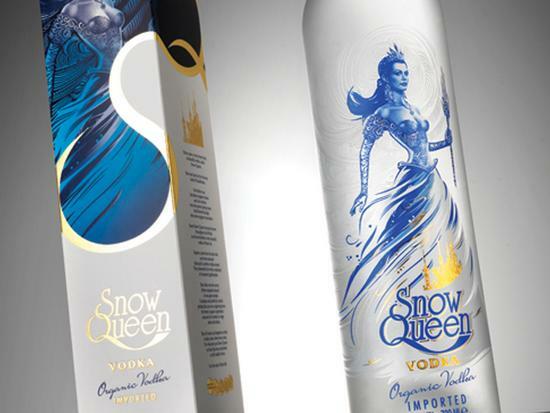 The balance of the different elements was realigned to allow the Queen itself to be the heroine, while the branding was reinforced to allow the brand to attain a higher shelf standout. 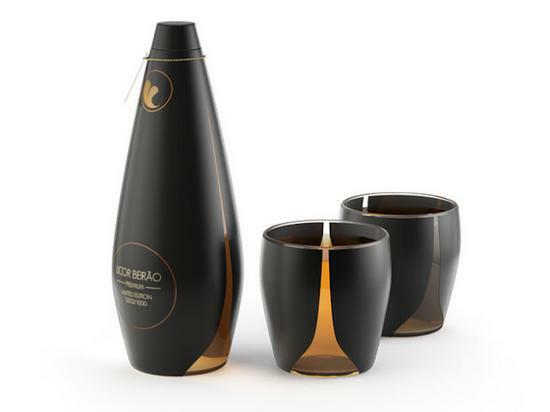 The bottle has a very elegant design and is made of glass and then painted matte black. 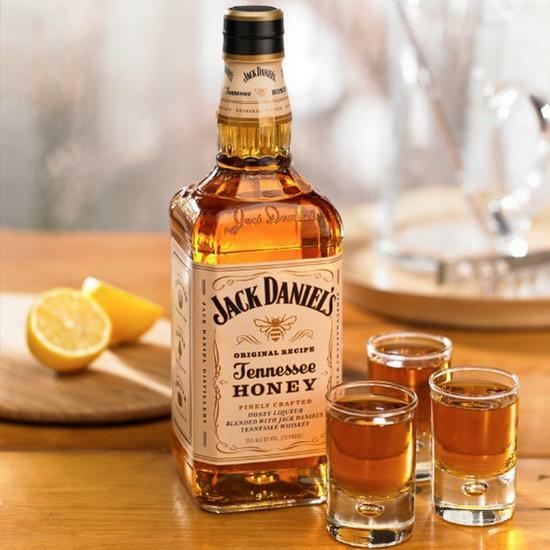 There are some transparent parts, from where you can observe the liquor. 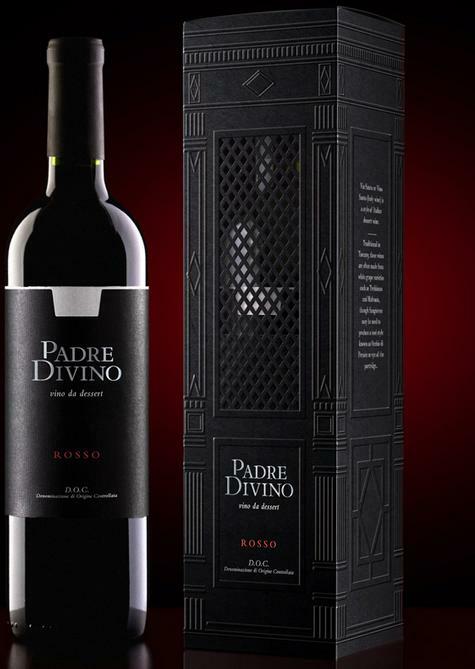 The contrast between black and color of liquor gives a very strong and elegant look to the bottle. 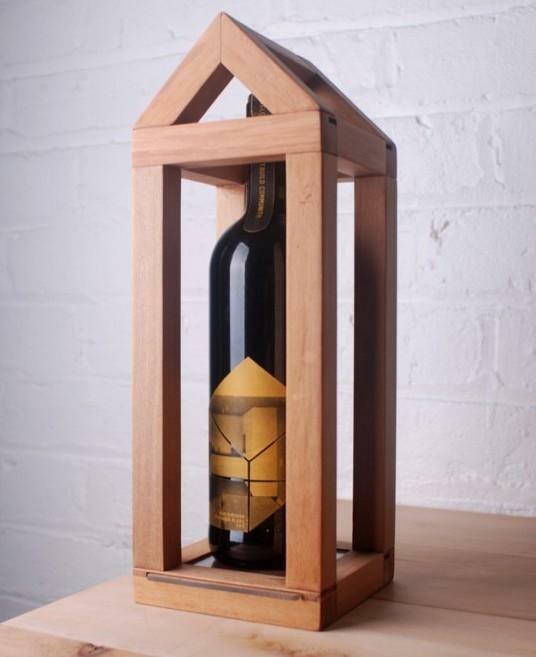 The design reflects an elegant and whimsical approach to a new vision for a local boutique winery. 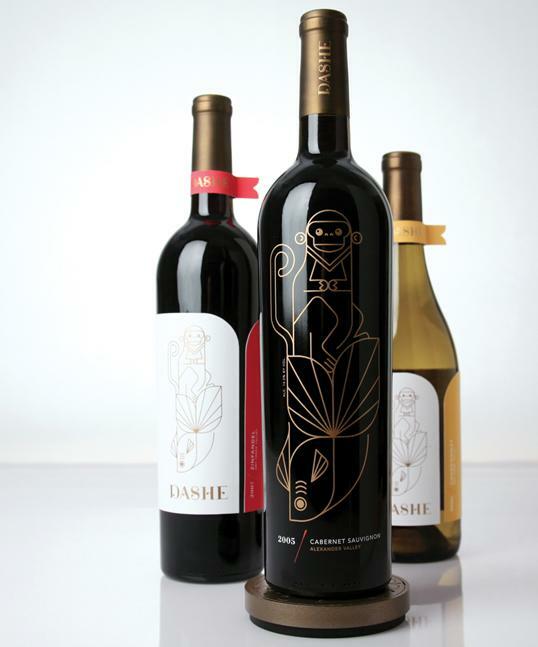 New bottle design components include metallic silk-screened bottles, individually signed and numbered labels and hand-dipped wax seals. 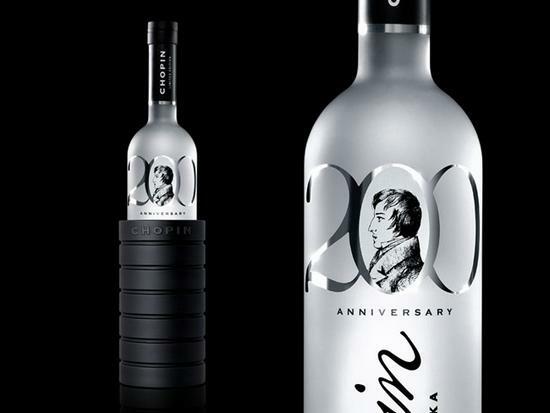 This bottle design is a new identity integrating the existing Chopin logo with a 200 graphic that playfully revealed Chopin’s portrait through the bottle. The dragon became an icon to symbolise the concept. 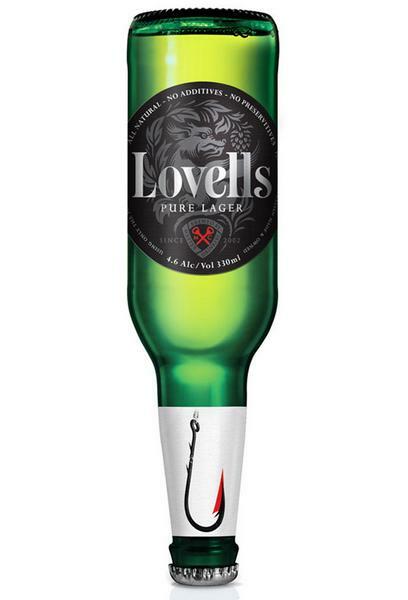 The bottle label design used traditional beer cues, whilst the neck label was the vehicle for creative expression, wit and humour. 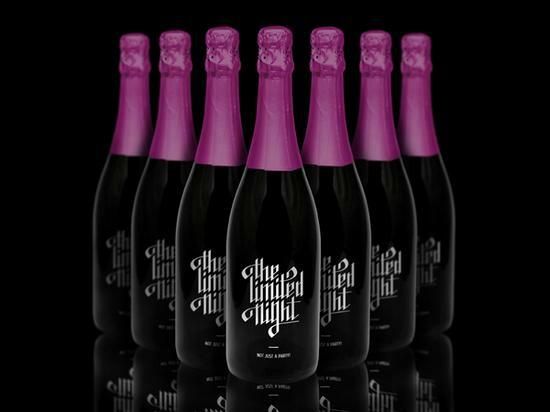 Truly royal style colors and packaging. 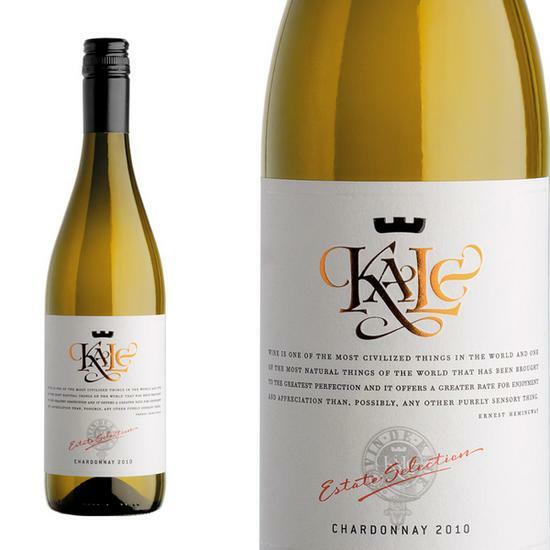 The graphics made on the bottle rather than on the label makes this one stand out. 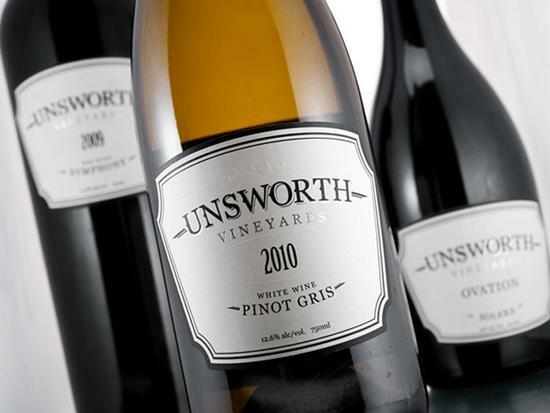 The labels feature silver foil, subtle embossed details, and a die-cut shape that is carried throughout the rest of the winery’s marketing materials. The challenge was to get to the campaign of Breakthrough Breast Cancer, thus the women. Lovely Hair Illustration. 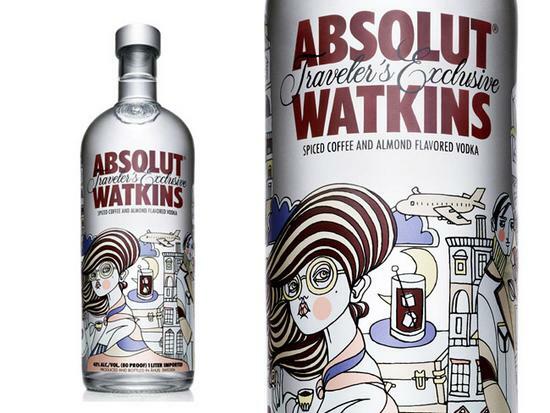 The bottle design is signed Liselotte Watkins, the famous Swedish artist and fashion illustrator. Lovely illustrations to get to the concept. 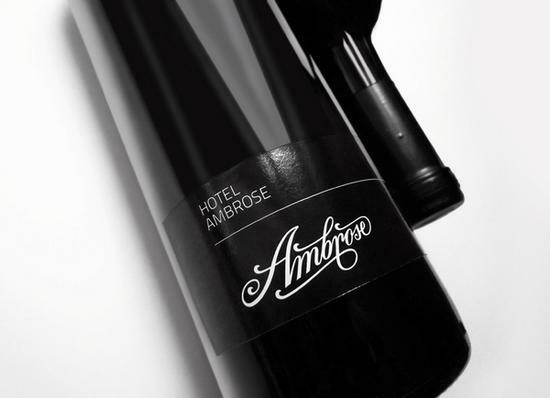 The iconic bottle shape was retained-the label features silver foil and black foil overlays, a neck wrap was added as was a strip stamp with some of the key attributes. 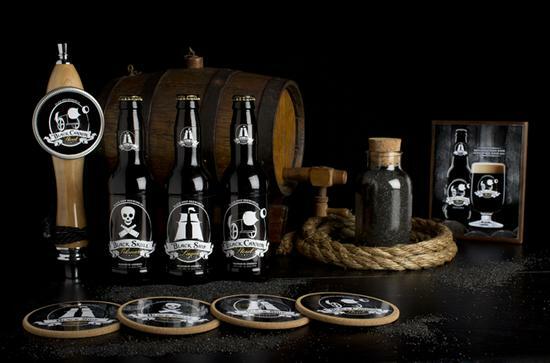 The color palette is pulled from the dark and fierce associated with pirates and men of adventure, and the type concentrates on combining ruggedness and sophistication. 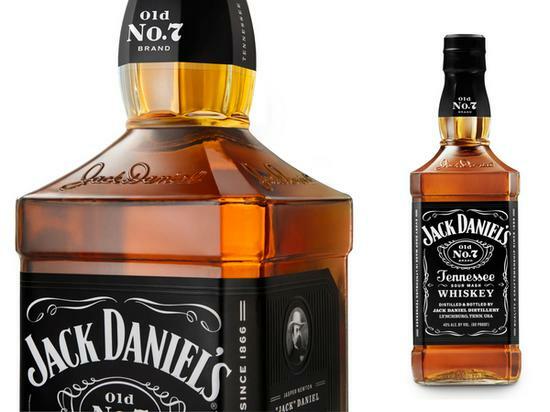 Would you drink inferior spirits if the bottle was pretty? Wow these are really cool, Thanks for sharing.